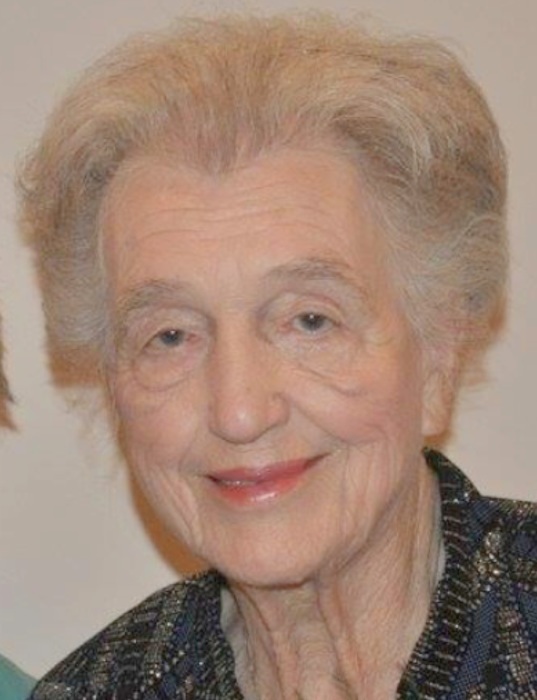 Faye Roake Drury, age 84, of Clarksville, passed away Friday, April 5, 2019, at Tennova Healthcare. Faye was born March 9, 1935, in Montgomery County, TN, to the late Herbert Dickson Roake and Linnie Mayzelle Pyland Roake. She was also preceded in death by her husband, Elmer Arnold Drury; and son, Barry Russell. Faye was a member of First Baptist Church of Clarksville. A Celebration of Life Service will be held on Thursday, April 11, 2019, at 1:30 p.m. at the Chapel of Neal-Tarpley-Parchman Funeral Home. Burial will follow at Greenwood Cemetery. Visitation will be held on Wednesday, April 10, 2019, from 4:00-7:00 p.m. and Thursday, April 11, 2019, from 12:00 p.m. until the time of service, at the funeral home. Mrs. Drury is survived by three daughters, Karen (Thomas) Mack of Clarksville, Janice (David) Sokol of Clarksville, and Holly Drury of Lebanon, TN; brother, Dickson (Juliette) Roake, Jr.; six grandchildren, Brittney, Sheryl, Kelly, Nick, Jonathan, and Aiden; and one great grandchild, Nora Kate. In lieu of flowers, memorial contributions may be made to the Clarksville-Montgomery County Humane Society, 940 Tennessee Avenue, Clarksville, TN 37040.